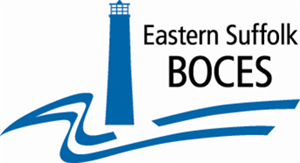 On behalf of the Eastern Suffolk BOCES Autism Speaks Committee, we would like to thank you for partnering with us on our Talent Show & Fundraiser on June 4, 2018. Our Silent Auction and raffles were a huge success thanks to the generous donation from your business. Again, on behalf of our Eastern Suffolk BOCES Autism Speaks Committee, we thank you.